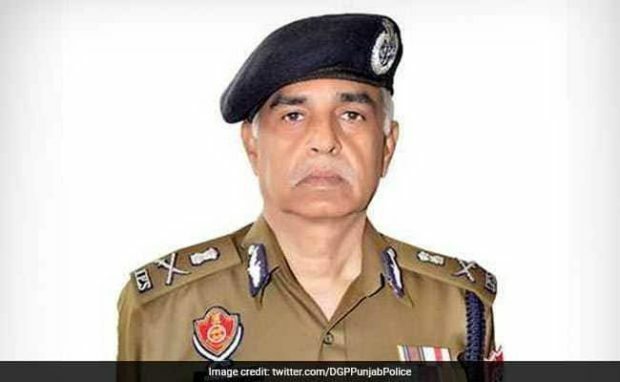 In an age of 70, an old man complains via email to DGP Punjab. This old man having two married daughters tried hard to tell system that their Junior Munshi has done something unethical, unlawful to them. What they got in return from department? Just a “referential message”. A message saying that your complain is forwarded to SSP Patiala, after sometime DSP and then SSP. Ok fine. But when should this old man go there as theres no time and date mentioned and when should this old man meet them (officials) for asking an internal enquiry against Junior Munshi, for whom complainant already has sent email attaching sufficient evidences to prove him (junior munshi) a guilty. Now, coming to another part of story. Officials has their part to explain that they have so many complaints to handle. As if we do not know this!! My Dear Police Officials, I think you got your salary from our taxes, kindly give us this benefit of doubt that we know your schedules, and yes, this is your duty to sort our problem no matter how busy you are. For your kind information your department shall reach an old man to hear his plight despite asking him to visit you, wait for his turn, harass him again for none of his fault. Now, this whole scenario took an year of an old man’s life in wait of a justice in this so called digitalised complaining tracking system of Punjab Police. If a system like police can’t value time then who will? 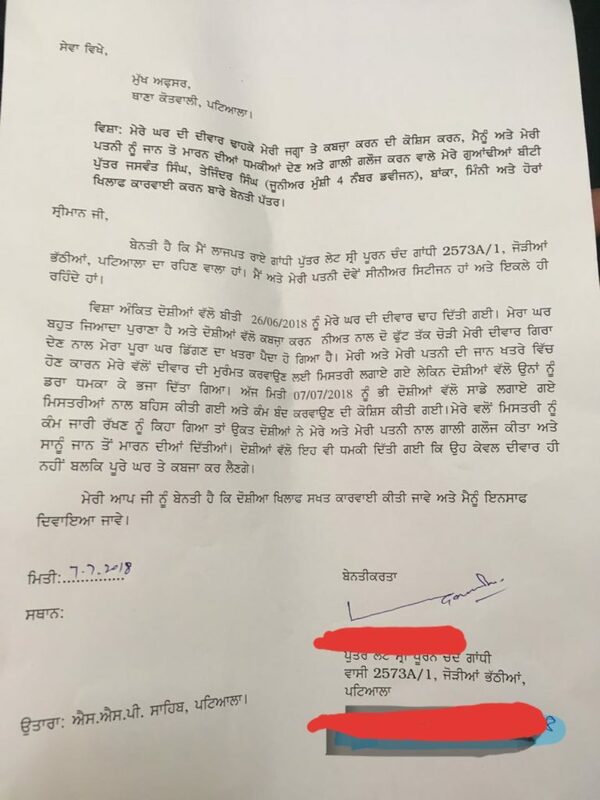 Letter of grieved party to SSP Patiala.